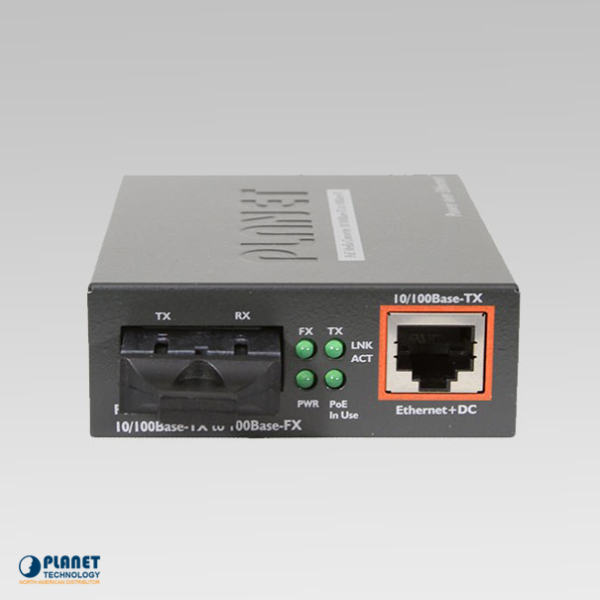 The FTP-802S15 by Planet Technology is a great choice for deployment of remote network devices and provides great data link and power sources for long reach network devices. The FTP-80x from Planet Technology allows for the deployment of the PoE for devices such as IP phones, IP cameras for surveillance, or wireless access points. 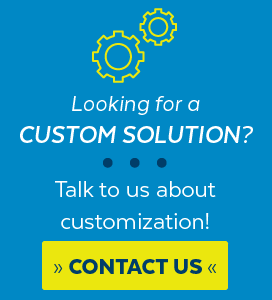 This unit is the perfect fit for college campuses, service providers, or public places that want a cost effective solution. This unit allows for IEEE 802.3af capabilities, which cuts down the cost of installation for new network units. The Providing both PoE and Fiber Optical interfaces, the FTP-80x are ideal for service providers, campuses and public areas requiring to deploy the PoE for the wireless access points, IP-based surveillance cameras or IP phones in any places easily, efficiently and cost effectively. IEEE 802.3af capabilities of FTP-80x reduce installation costs for many new network productivity devices. 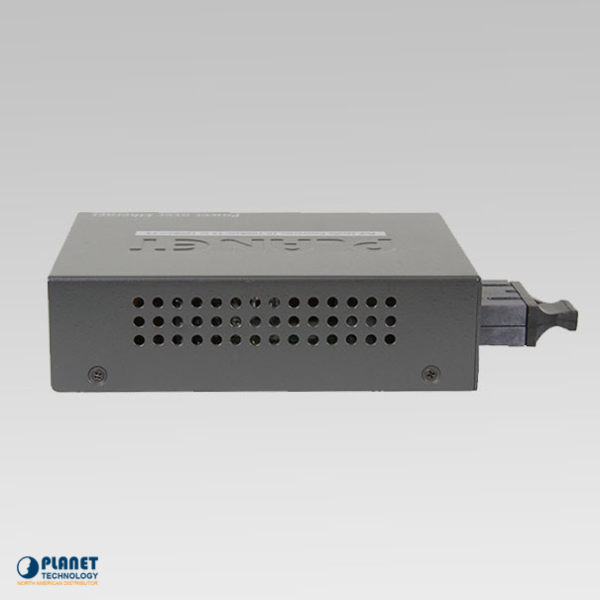 FTP-80x acts as a PoE injector, which also powers DC 48V over ethernet cables. This unit also permits the cable between the unit and the IEEE 802.3af compliant device or PoE splitter to easily power on and transmit data at the same time. A distance of 100 meters can range from the PoE, PSE device to the PD device. 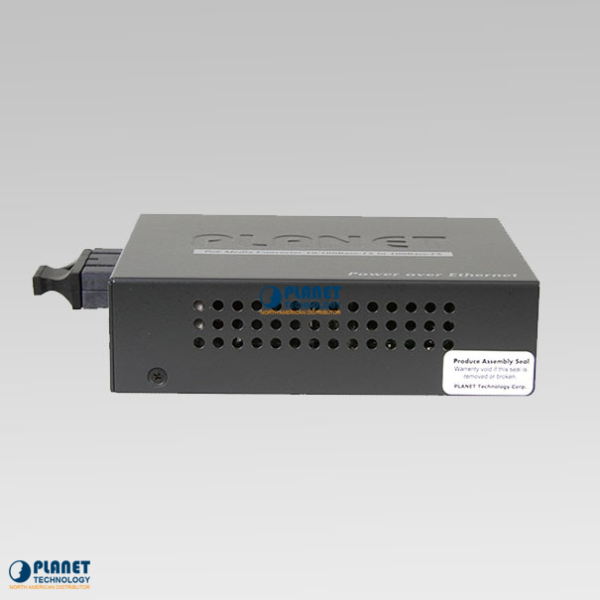 If additional range is needed, the FTP-80x includes a fiber interface integration. 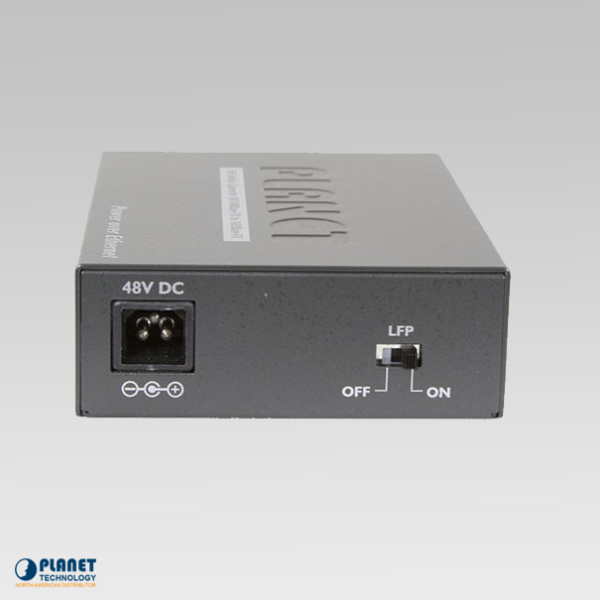 This unit is designed to change optical ethernet signals to electrical ethernet signals, which makes it easy for two types of segments to connect. This makes it affordable and cost effective since this device can convert the 10/100Base-TX signal to 100Base-FX signal. 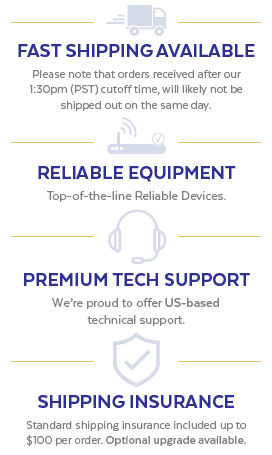 The FTP-80x is designed to meet the needs of a handful of network applications and offers different fiber connecting options. The FTP-80x works to keep packet loss with IEEE 802.3x Flow Control, or full duplex technology. In addition, the unit performs in the Store and Forward mechanism. This unit is equipped with handy features that notifies administrators of issues with the link media and also offers solutions for the administrator to monitor. Features such as the LFP, Link Fault Pass Through function, DIP switch feature, and LLCF / LLR are helpful to network administrators. The DIP switch on this device also allows the LFP function to be enabled or disabled. The FTP-80x cuts down the need for electrical sockets, cables, or wiring through ceilings or unreachable areas. This unit allows for IP surveillance cameras and wireless AP deployment without the restrictions from power sockets. The unit also features options for switching from data and power , and is offered through one cable, which cuts down the costs for more AC wiring and installation.